Long non-coding RNAs (lncRNAs) are emerging as key regulators of diverse biological processes and diseases. However, the combinatorial effects of these molecules in a specific biological function are poorly understood. Identifying co-expressed protein-coding genes of lncRNAs would provide ample insight into lncRNA functions. 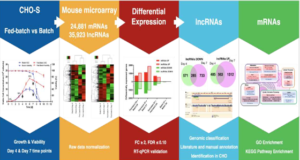 To facilitate such an effort, researchers at Harbin Medical University, China have developed Co-LncRNA, which is a web-based computational tool that allows users to identify GO annotations and KEGG pathways that may be affected by co-expressed protein-coding genes of a single or multiple lncRNAs. 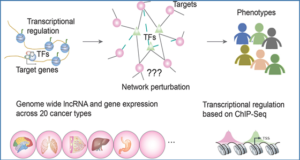 LncRNA co-expressed protein-coding genes were first identified in publicly available human RNA-Seq datasets, including 241 datasets across 6560 total individuals representing 28 tissue types/cell lines. 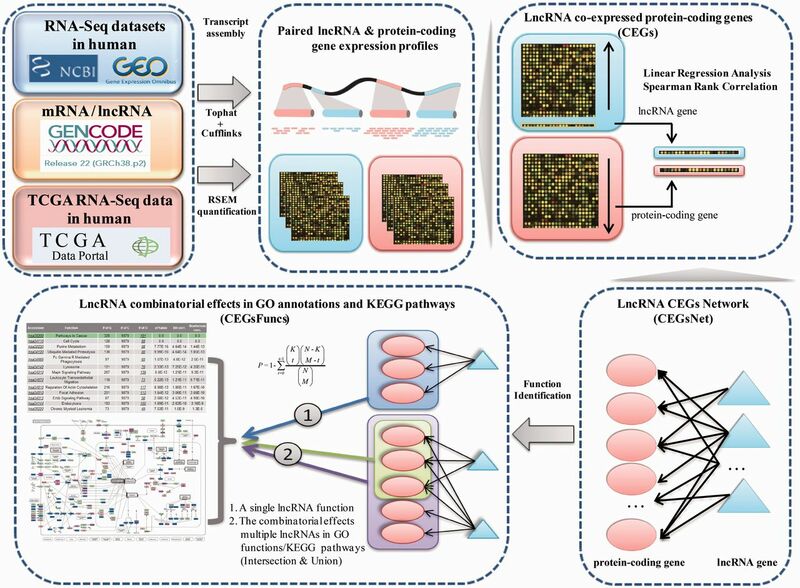 Then, the lncRNA combinatorial effects in a given GO annotations or KEGG pathways are taken into account by the simultaneous analysis of multiple lncRNAs in user-selected individual or multiple datasets, which is realized by enrichment analysis. 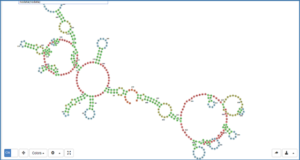 In addition, this software provides a graphical overview of pathways that are modulated by lncRNAs, as well as a specific tool to display the relevant networks between lncRNAs and their co-expressed protein-coding genes. 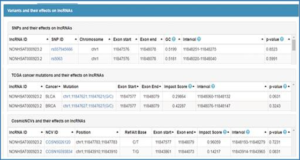 Co-LncRNA also supports users in uploading their own lncRNA and protein-coding gene expression profiles to investigate the lncRNA combinatorial effects. 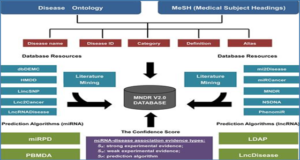 It will be continuously updated with more human RNA-Seq datasets on an annual basis. 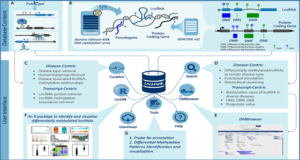 Taken together, Co-LncRNA provides a web-based application for investigating lncRNA combinatorial effects, which could shed light on their biological roles and could be a valuable resource for this community. Flowchart used in Co-LncRNA for investigating the combinatorial effects of lncRNAs in GO annotations and KEGG pathways.